Looking for hopeful fantasy? A noblebright fantasy may be just what you’re seeking. 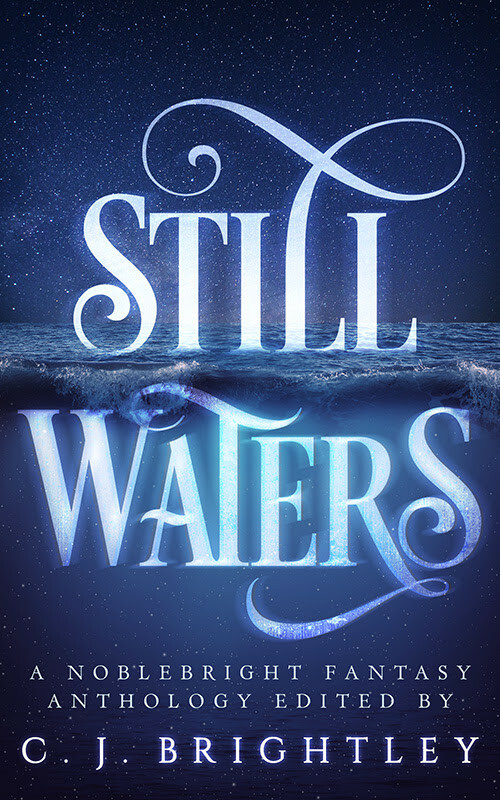 Check out this Indiegogo anthology project for “Still Waters” and consider lending your support. The page explains everything.